Skerrett Psychology is a full-service psychology clinic integrating mental health, educational, and physiological treatments. Our psychologists are trained to assess, treat, and prevent behavioural and mental conditions. 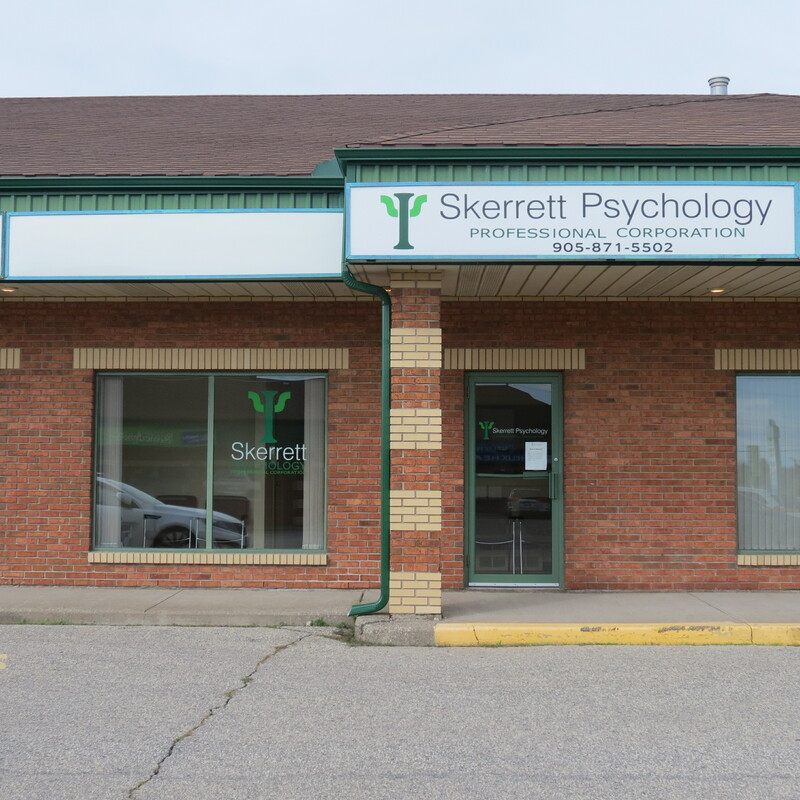 Skerrett Psychology Professional Corporation opened in January, 2011. We are a full-service psychology clinic directed by Rachel Skerrett. Psychologists are trained in the assessment, treatment, and prevention of behavioural and mental conditions. Our staff and client care administrators are here to ensure that your needs are met quickly and effectively. We have offices in both Fort Erie and Beamsville.